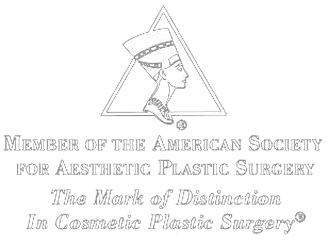 Dr. Samuels now offers CO2RE fractional laser resurfacing treatments. CO2RE precisely targets and treats superficial, middle and deep skin layers simultaneously. This allows us to provide the most appropriate procedure with the maximum result for each facial area during the same treatment, with the least amount of downtime. 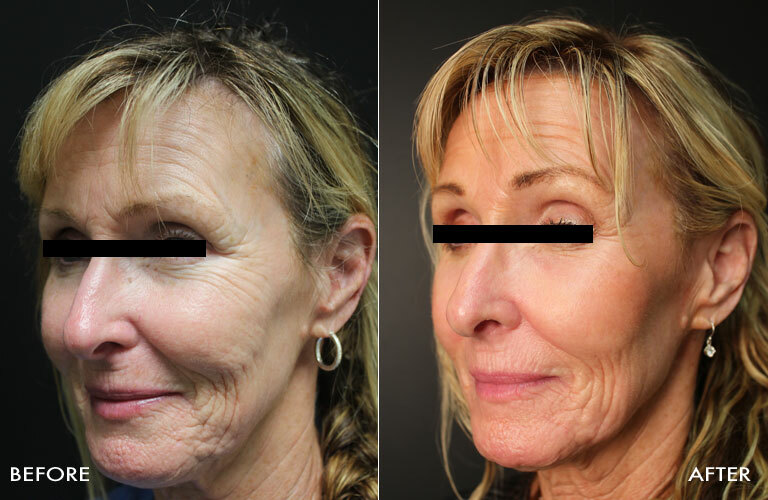 C02RE Fractional Laser Resurfacing removes layers of skin tissue in a fractionated method (columns of skin are removed, leaving the surrounding skin intact to aid in healing) to help reduce age spots, fine lines, wrinkles, scarring, textural irregularities, dull tone, and improve skin laxity. CO2RE is a powerful yet versatile fractional CO2 laser from Syneron and Candela with dual laser waves that can be adjusted to treat both superficial and deep skin layers simultaneously. CO2RE is an ablative resurfacing laser which selectively targets and vaporizes columns of dermal tissue leaving surrounding areas untouched. The tissue heals with new, healthy and youthful skin. Most commonly CO2RE is used to treat the face, neck and chest areas. CO2RE The versatile fractional CO2RE laser treatment is lighter, faster and offers more versatility for skin resurfacing when compared to traditional ablation. By precisely treating multiple layers of skin simultaneously with maximum control of the intensity of treatment, pattern and depth of ablation it is an ideal candidate for patients with skin damage caused by exposure to the sun, aging, discoloration and other skin imperfections. It is ideal for anyone seeking younger-looking skin without the long downtime associated with conventional resurfacing procedures.